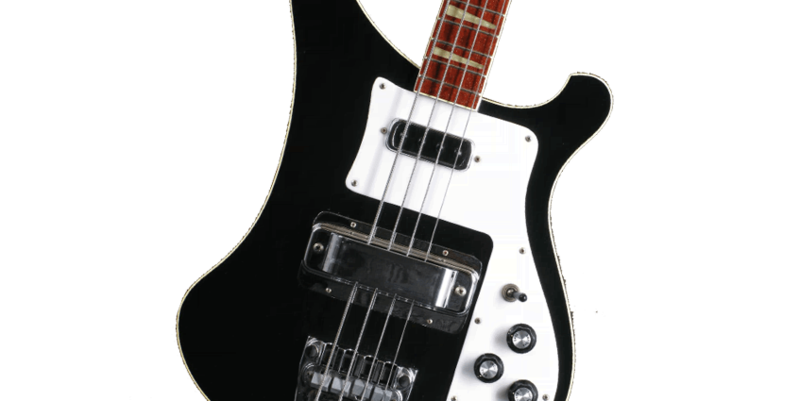 Want to start learning Bass or guitar? Richard has a wealth of experience and teaches all ages and levels from beginners to advanced in a safe, comfortable and friendly environment. 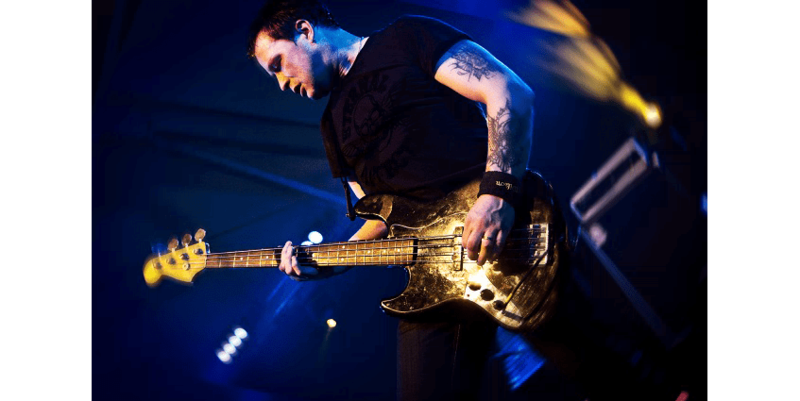 Are you looking for Guitar and Bass Tuition in Peterborough? Hello there, I've been successfully teaching guitar & bass in the city of Peterborough UK since 1994. 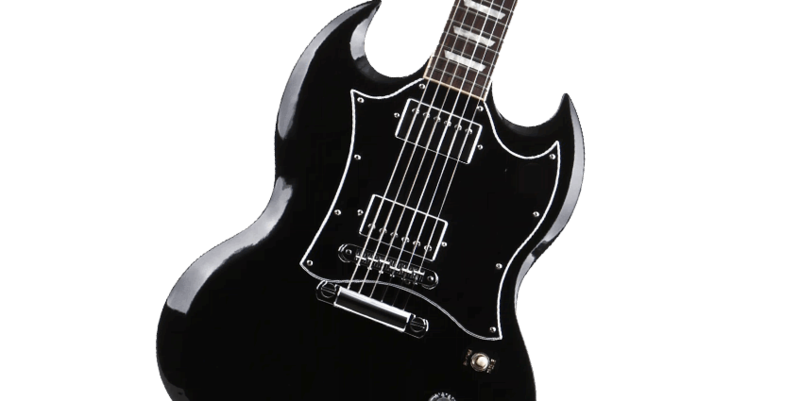 I tutor in all of the following musical areas- Rock, Pop, Metal & Punk, Indie, Blues, funk, Rock & Roll, Ska & Reggae, 60's, Retro and acoustic. I work from a spacious custom built teaching studio, with an extensive music library, studio recording facilities, amplifiers and drum programs. If you are studying music for GCSE or A level I can help you with Improvisation, composition and aural awareness, as well as understanding modes, scales Time signatures and chord theory. As a member of The Registry Of Guitar Tutors I can also enter students for their graded exams. Plus offering valuable advice on song writing, recording techniques, forming a band and playing live. Please feel free to browse this website and if you have any questions please do not hesitate to contact me. 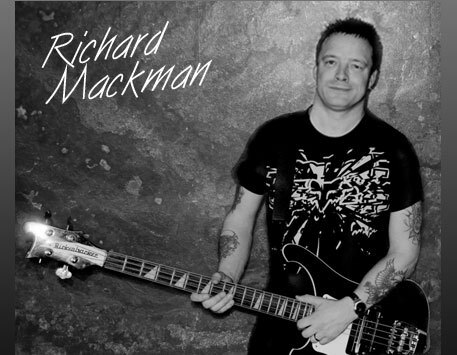 Richard Mackmans Guitar Teacher is available in the following local areas. Guitar teacher available in the following regions: Cambridgeshire - Lincolnshire - Leicestershire - Leic - The Fens - Fenland - East Anglia.